From the world’s only underwater hotel to the world’s only seven-star hotel. From the fastest roller coaster to the tallest building on the planet, everywhere you turn in Dubai is bigger, bolder and more luxurious than anywhere else. Dubai- the city of the Emirates not only has the World’s most beautiful mosques but also the World’s most expensive racetrack. In other words, Dubai is Las Vegas without the showgirls, gambling or Elvis. What are you waiting for? Gear up and read on as Masooma Fatima takes you on a fun-filled trip to Dubai. Truth is, there is no such thing as a seven-star establishment and you can officially go higher than five. 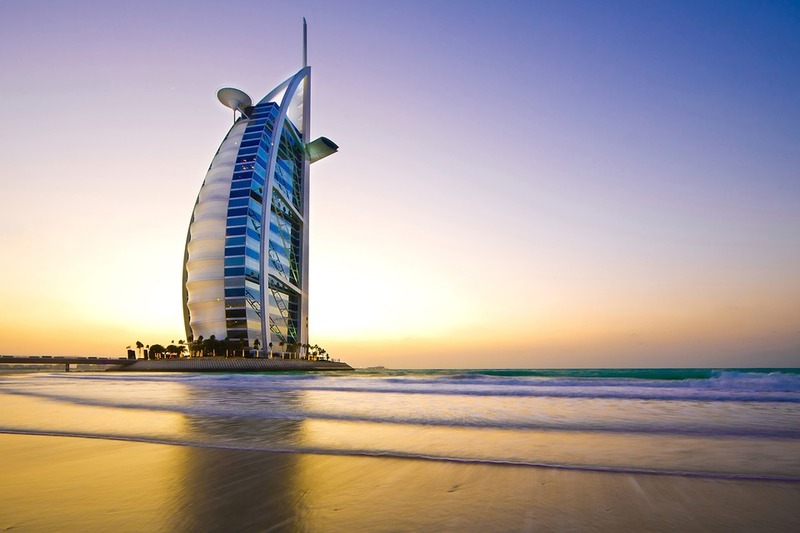 But again, there is nothing that dominates the Dubai skyline and tourists imagination quite like the Burj Al Arab. 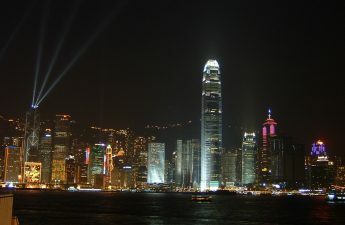 It is, after all, the World’s tallest hotel. The only way to get inside without paying for a room is to book a table at one of the hotel’s eateries. Al Muntaha is on the top floor, Al Mahara is an expensive fish restaurant with an aquarium larger than most people apartments and finally, Sahn Eddar is the one that serves afternoon tea. Best of the lot is the beach-based Majlis Al Bahar. The most audacious of all of Dubai’s megaprojects is the collection of reclaimed islands just offshore. 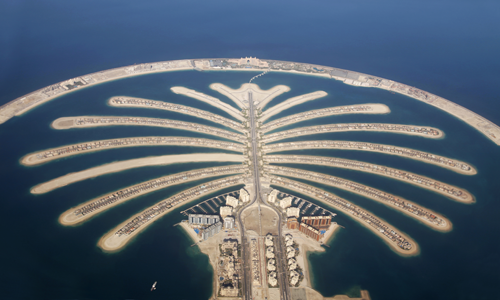 First came the Palm tree shaped Palm Jumeirah. Then came two more islands after which came the last but certainly not the least, The World Island. If you’re not staying on the Jumeirah beach strip, your best bet is the Al Mamzar, a public beach nearing the neighboring emirate Sharjah. 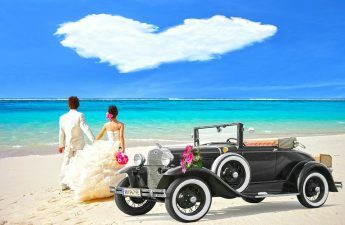 Other good alternatives are Jumeirah beach park, or the free stretch of sand running the length of Umm Suqeim, popularly known as the Kite Beach. 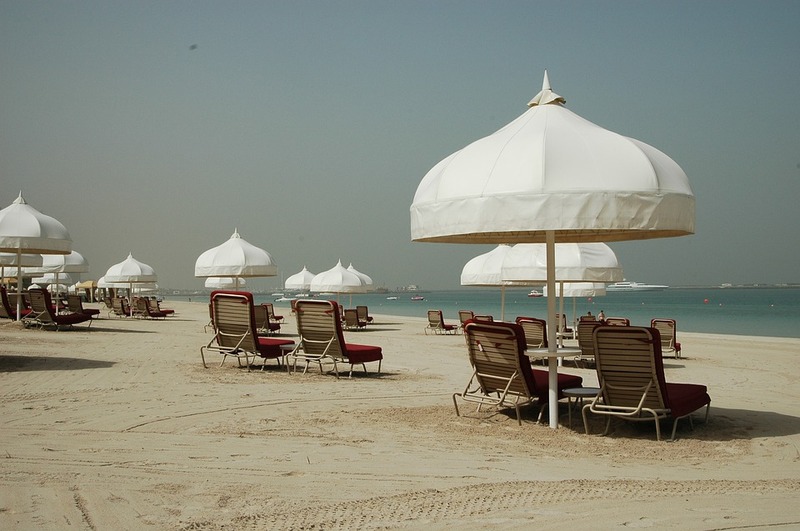 If you want an even more luxurious beach experience, then a few hotels will allow you to sit on their sand for a free, like- Le Meridien Mina Seyahi. The two most famous waterparks of Dubai are the Wild Wadi and the Aquaventure water parks. The Wild Wadi is a fabulous state-of-the-art water park, widely regarded as one of the best in the world. Located right next door to the Jumeirah Beach Hotel, the park has a choice of fairly gentle rides as well as some designed with more adventures in mind. 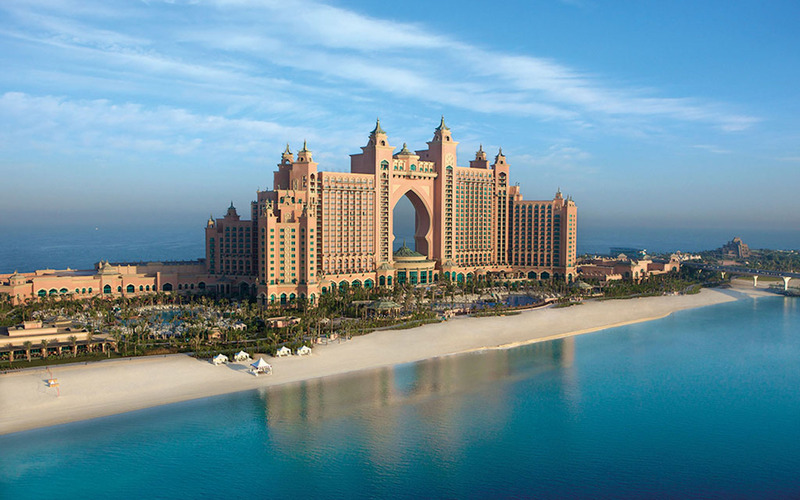 The Aqua venture water Park, on the other hand, is situated within the grounds of the iconic Palm Atlantis. An award-winning waterpark, Aquaventure will allow you to experience record-breaking water rides and discover what it feels like to swim with sharks. No visit to Dubai can be complete without experiencing the Desert Safari. It is a breathtaking, roller coaster ride in a Land Cruiser across towering sand dunes that will get your adrenaline flowing as you scream in delight and terror at the same time. They give you a break for capturing the scenic beauty, go for a camel ride, sand boarding, bike rides or even the hot air balloon flight. Later, in the evening you stop at the ornately decorated desert camps for a BBQ dinner, some brilliant belly dancing and henna painting services. Don’t forget to try the famous Arabian Sheesha. 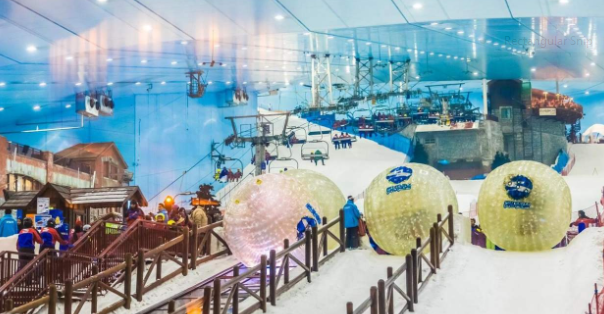 Discover the ultimate indoor snow resort at Ski Dubai, the first indoor ski resort in the Middle East! Enjoy skiing, snowboarding, tobogganing, playing with snowballs or just relaxing over a hot chocolate at minus four degrees under a roof in a Desert! Dubai is known for the purest and sometimes inexpensive gold but you’ll have to haggle for it. 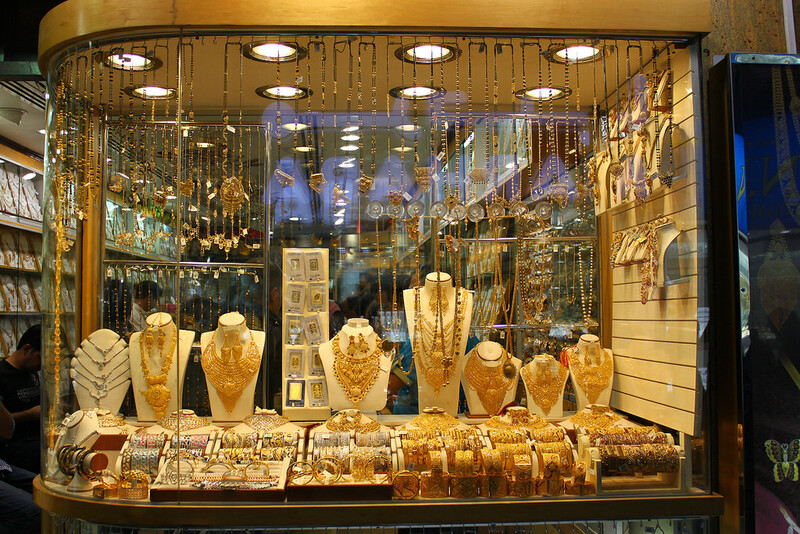 Whether or not you’re ready to buy, a stroll through the dazzling Gold Souk is a must. If something in the window catches your fancy, be sure to barter, persistent protest capped with a walk away will get merchants to drop their asking price by as much as half. This is fantastic! what a blog it is! This webpage provides useful data to us, keep it up. And I would like to thanks for this information that I had been looking. Best of Dubai, Things to Do – FlipFares Blog is a little vanilla.